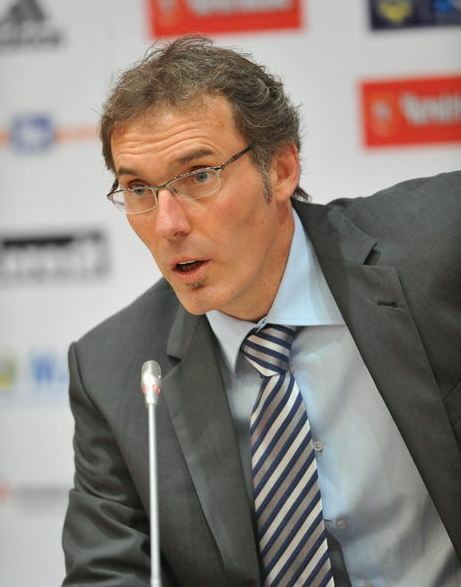 Laurent Blanc has taken over the coaching job in one of the world’s biggest betting football clubs. Rumors of players in – and players out – relentless but Zlatan Ibrahimovic, 31, and Edinson Cavani, 26, could form a dream duo on top. – Maybe there is a problem with big egos. After many coaching names have fallen away in PSG’s quest for replacement to Carlo Ancelotti Laurent Blanc was appointed two weeks ago. The Frenchman has been coaching Bordeaux three seasons, and the French national team in Euro 2012. After that, however, he has been out of work for a year – before PSG called him. – “Unemployment” is not the right word. It’s a complicated business. Even coaches who already have jobs were contacted before those who are without a job. There are things we have to live with, says Blanc in a long interview with French l’Equipe. With the new job in the big betting PSG Blanc meets a situation where his club is paired with world players such as Edinson Cavani. 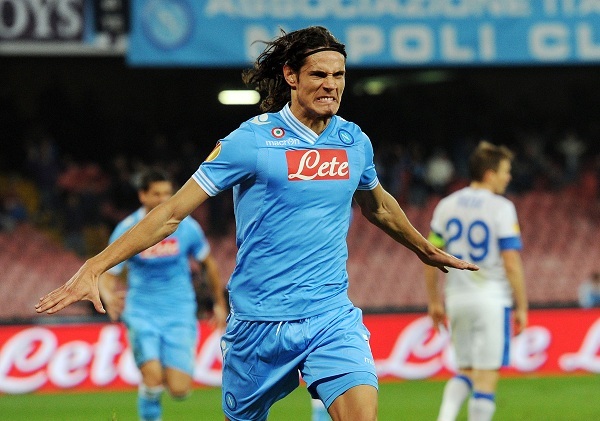 According to several medias the Napoli striker is as good as done for the French capital club. Something Blanc does not wish to acknowledge. – It is true that the club follows a player and if he can join us, I am glad. We are not alone in wanting him. But if we can succeed in recruiting him it would be a great sporting supplements and an enormous strength to Paris Saint-Germain. 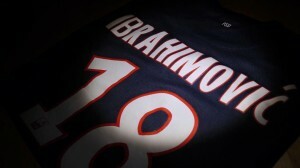 While the Cavani rumors the club was also rumored to let go of the club’s current star striker, Zlatan Ibrahimovic. But Blanc prefer to talk about how players can work together in PSG. – They are compatible. Looking at the style of play they complement each other well. But they must not only make it in the game but also in the mind. Since they are two big players so you should be fine. Maybe there is a problem with big egos, but the club must come before everything. We must be bold but also strike a balance and make sure that the players, regardless of status, comply with our philosophy. 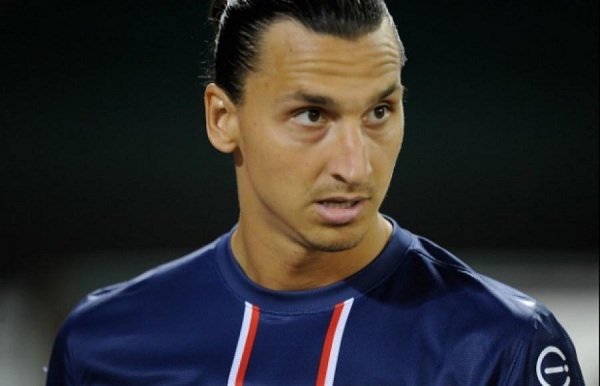 According to several sources, Blanc has called and talked with Zlatan, something that surprised the striker. But Blanc says in the interview that he talked to his Swedish star. – He will join the team next week and will train an individual program. But he should play in friendlies in Sweden (against Hammarby and Real Madrid). 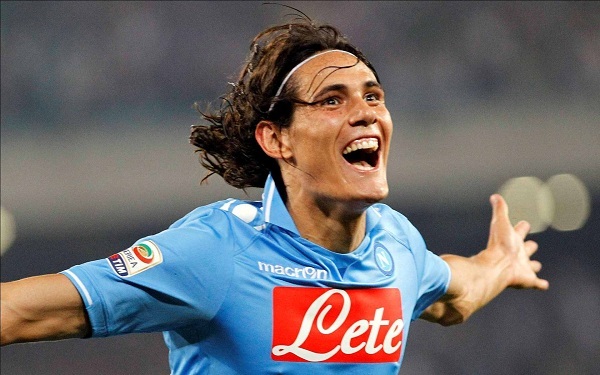 This entry was posted in Transfer Rumors and tagged Cavani PSG, Cavani rumors, Cavani to PSG, edinson cavani, Edinson Cavani PSG on July 8, 2013 by Johan Bengtsson. We have heard that many people have been interested in knowing more about Zlatan Ibrahimovic’s agent Mino Raiola so we have here put together some information about him for all of you. Mino Raiola is famous for beeing the agent of famous Swedish soccer player Zlatan Ibrahimovic and the Italian striker Mario Balotelli. Mino Raiola was also the manager for famous Czech republic midfielder Pavel Nedved before Nedved retired. 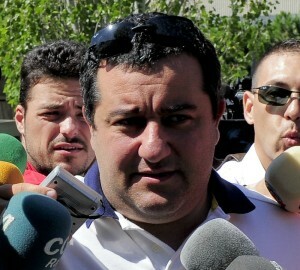 Mino Raiola is also the manager for an additional 20 players in various European leagues. Raiola current lives in Monaco. Mino Raiola was born as Carmine “Mino” Raiola in Nocera Inferiore in the Salerna provice and moved to Haarlem in the Netherlands in 1968 when he was at the age of one. 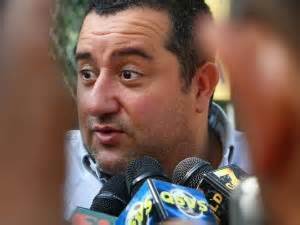 Mino Raiola has worked in the Italian restaurant that his parents owned already from an early age but stopped working there when he went to law school. In 1987 Mino Raiola started his own company. Mino Raiola has also tried to be a professional soccer player himself when he at the age of 22 joined HFC Haarlem. His first work as a football agent was at Sports Promotions where Mino Raiola quickly worked his way up and soon he was an important agent at the company. Mino was involved in transfer of many Ajax players like Bryan Roy, Marciano Vink, Wim Jonk and Dennis Bergkamp. After some time at Sports Promotions he decided to quit the company and start working for himself. His first major transfer as a football agent was the transfer of Pavel Nedved when Nedved signed a contract with Lazio. After this Mino Raiola quickly started working with big names such as Zlatan Ibrahimovic, Mido and Maxwell and in 2004 Mino Raiola managed to get Zlatan Ibrahimovic sold to Juventus for 16 million euros. After the many deals with Ajax the relationship between Mino and Ajax because very harsh after both Maxwell and Grygera decided not to renew their contracts with Ajax. Both the players became free transfers and Ajax blamed Mino Raiola for this and decided not to work him for a long time. However this was not a big problem for Mino since he has now made himself a big name and he was also very successful in managing the transfer of Zlatan Ibrahimovic to both Internazionale and Barcelona which were some of the biggest transfers in 2006 and 2009. Also in 2010 and 2011 Mino managed to be involved in a total of five transfers related to AC Milan since Zlatan Ibrahimovic, Robinho, Mark van Bommel, Edanuelson and Didac Vila all had contracts with Mino Raiola or in other ways was involved with him. 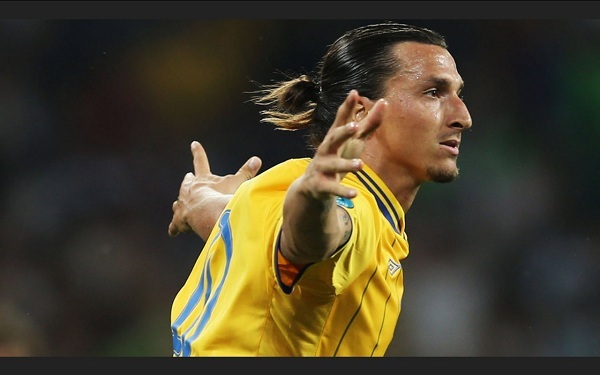 This entry was posted in Facts and tagged Mino Raiola, Zlatan agent on July 6, 2013 by Johan Bengtsson. You remember Zlatan Ibrahimovic’s bicycle kick earlier this year? Zlatan Ibrahimovic gave us a magical bicycle kick that meant 4-2 against England. For the goal Zlatan Ibrahimovic is nominated for “Best Play” by ESPN. On 14 November 2012 the Swedish national team played the premiere at Friends Arena in Solna. And it was a memorable match – especially for Zlatan Ibrahimovic. The national team captain scored all four goals when Sweden defeated England by 4-2. The last goal was a goal the whole world to admire. English goalkeeper Joe Hart left his goal and ran out and nodded the ball. Zlatan ran after the ball, went up and gave us a wonderful bicycle kick that sat in the open goal. The distance was just over 30 meters. – I’m trying to score. I get a pass ball and see that the keeper comes out, but choose not to go into the duel, but chooses to back down, the ball is going, it’s just knowing the situation, said Zlatan then. Afterwards he was hailed by the whole world. Now the U.S. ESPN nominated Zlatans goal in last year’s “Best Play”. There are athletes from all sports who are nominated and compete for best looking sports moment. Ibrahimovic, who is in the quarterfinals, meets Brazil’s Fabiana Oliveira, who did a great kick in the volleyball match against South Korea. This entry was posted in Facts and tagged bicycle kick, England, ESPN, zlatan goal on July 4, 2013 by Johan Bengtsson. Monaco to sign Zlatan Ibrahimovic? 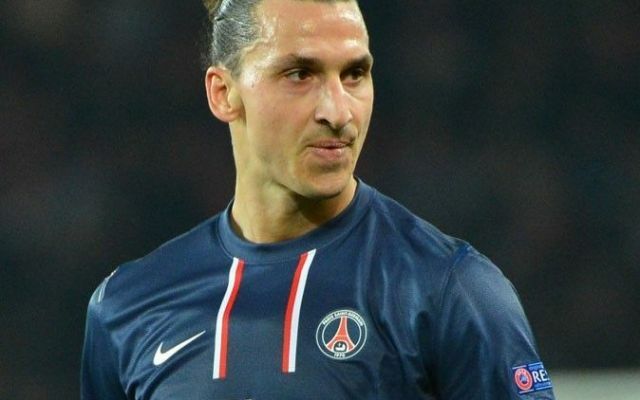 According to Brazilian media – citing local newspaper Riviera Cote d’Azur Zeitung, a German-language newspaper based in the South of France – Monaco tries to recruit Zlatan Ibrahimovic. 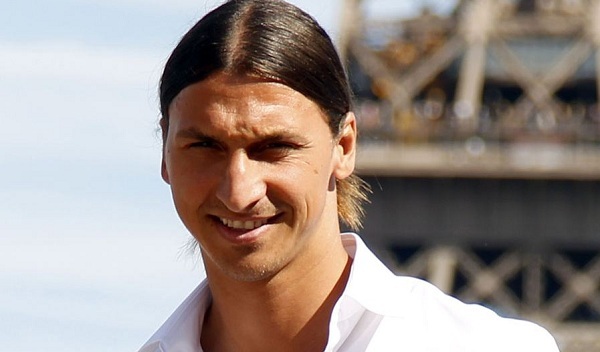 At Riviera Cote d’Azur Zeitung web site there is no article about Zlatan Ibrahimovic, but the rumor has been widely adopted in social media and the odds for Zlatan Ibrahimovic moving to Monaco have dropped a lot today in different companies that provide odds on where Zlatan Ibrahimovic will move this summer. There have even been as low odds as 3.50 times the money on that Zlatan Ibrahimovic will move to Monaco before 1th of September 2013. Monaco – who will most likely be one of PSG’s main rivals for league title race next season – is said to be willing to offer 30 million euros for Zlatan Ibrahimovic. Ibrahimovic’s agent Mino Raiola is a resident of Monaco and has good contact with several of the club’s representatives. Not least with Russian owner Dmitry Rybolovlev. Furthermore, PSG’s new coach Laurent Blanc’s agent, Jean-Pierre Bernes has sued Mino Raiola sued for 7.8 million euro, which might influcence Zlatan to disappears from the champions Paris Saint-Germain. Monaco has already acquired Falcao, Joao Moutinho, James Rodriguez and Ricardo Carvalho this summer. Also getting Zlatan Ibrahimovic would put Monaco as the number one contender of the title for next season, ahead of Paris Saint-Germain. This entry was posted in Transfer Rumors and tagged Dmitry Rybolovlev, Jean-Pierre Bernes, Laurent Blanc, Mino Raiola, monaco on July 2, 2013 by Johan Bengtsson.